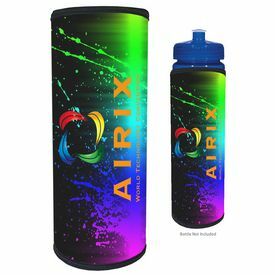 The essentiality of brand promotion cannot be ignored by any sensible business entrepreneur. 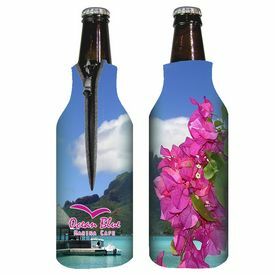 The stiff competition in any form of business is making companies find innovative advertising and promotional ideas to retain its success and leave their competitors behind. 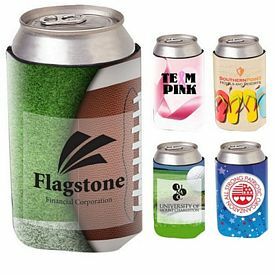 If you are eager to make your brand scale new heights of glory or to keep your business retain its powerful position in the market, you can distribute useful customized products. 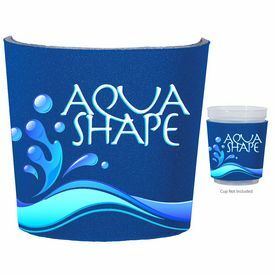 Our company aims for round the clock brand promotion by reaching the maximum number of people. 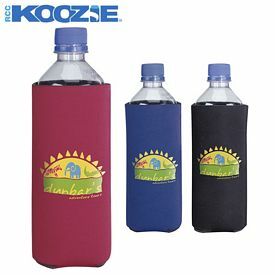 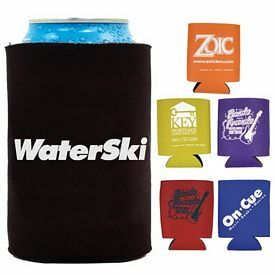 Our customized Koozies and can coolers are a perfect giveaways for any promotional event. 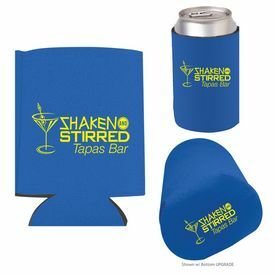 Our promotional logo Koozies are good advertising products for companies looking to create an impact on their clients and increase their sales. 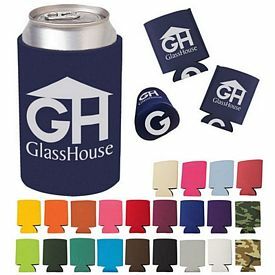 Promotional Koozies are one of the most economical approaches to marketing in comparison to any other form of advertising products. 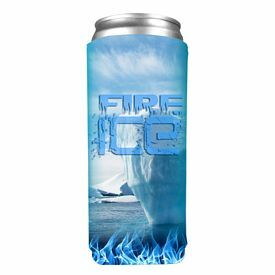 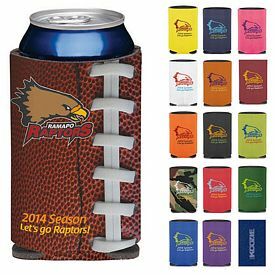 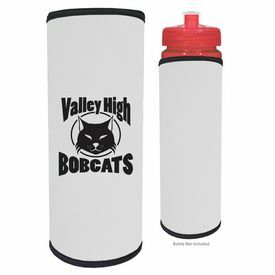 The external surface of the promotional Koozies and can coolers have enough room to put a logo or the contact details of the brand. 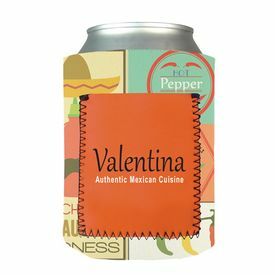 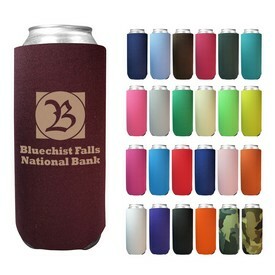 The texture of the customized Koozies support fast printing and are very durable promotional products. 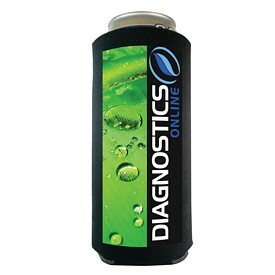 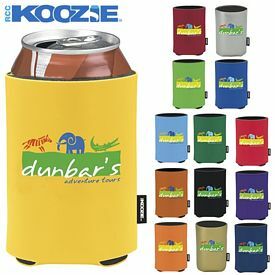 Discount can coolers of a wide variety to suit your varied needs are available throughout the year. 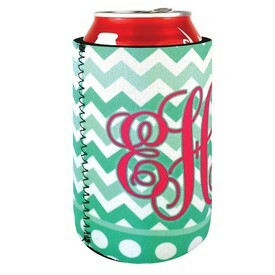 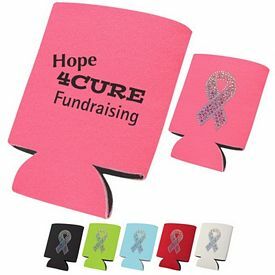 Wholesale Koozies will be most cost effective, if you place a bulk order of one hundred pieces or more. 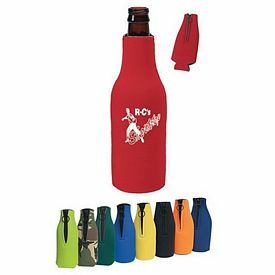 If you are carrying your favorite drink in a long drive or in your work place, you can chose from Bottle Buddy Can Cooler or Bottle Koozie Bag. 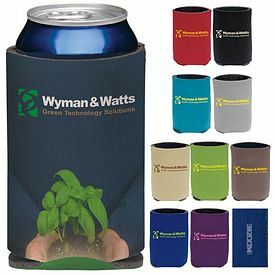 Both of these promotional products find maximum usage in outdoor activities such as picnics, sport events, or get-togethers with the family or friends. 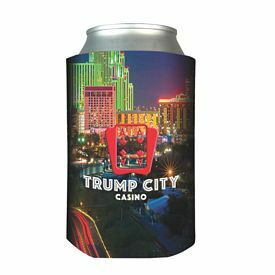 You can select a design or a logo from the wide array of options provided in our catalog or you could imprint your custom design on the branded Koozies. 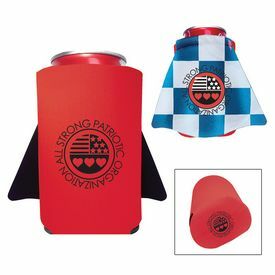 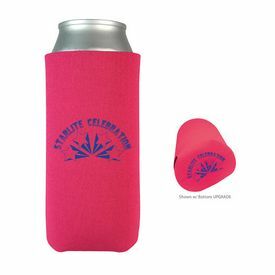 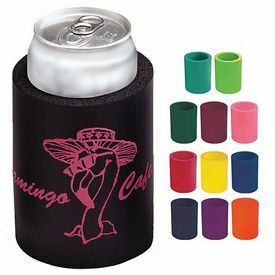 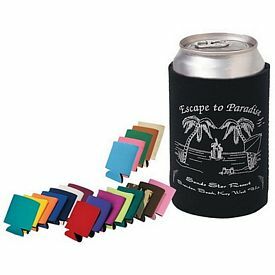 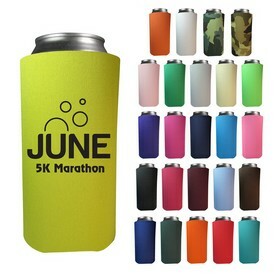 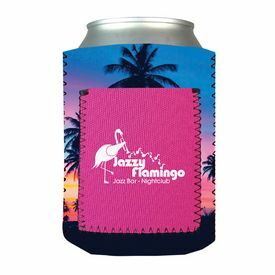 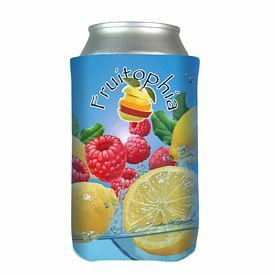 Manufacturing material of the custom Koozies is made up of low density and hence cost less, but the promotional wedding Koozies remain on the more costly side as they are manufactured with high density scuba foam. 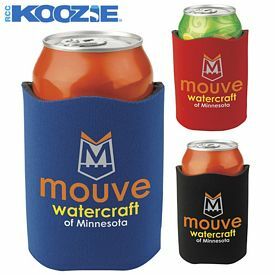 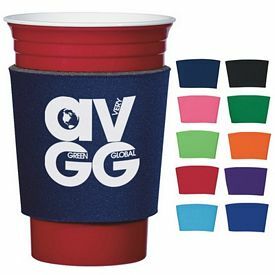 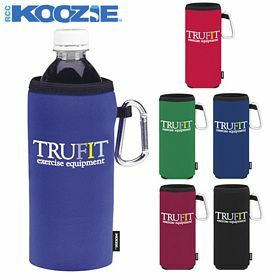 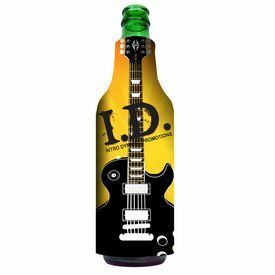 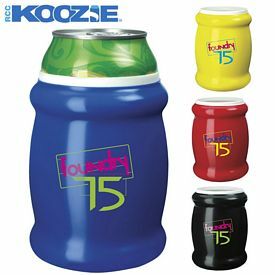 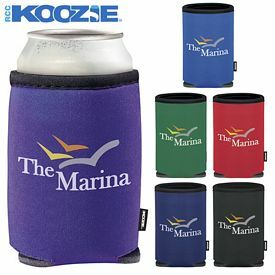 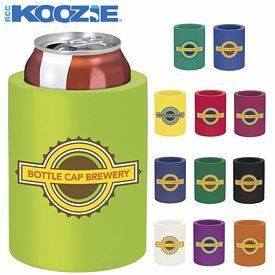 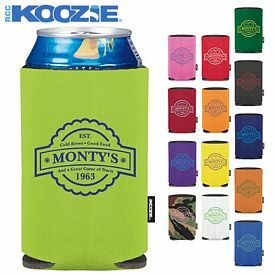 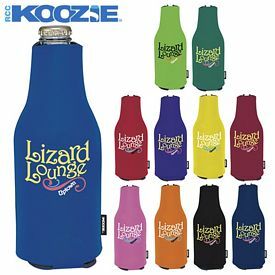 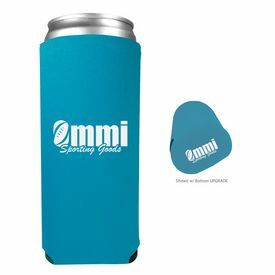 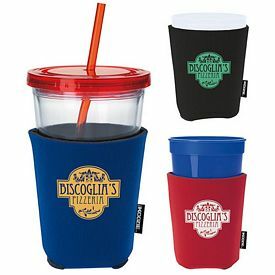 These days, logoed Koozies or can coolers are found in several attractive colors and manufacturing materials could be foam plastic or stainless steel. 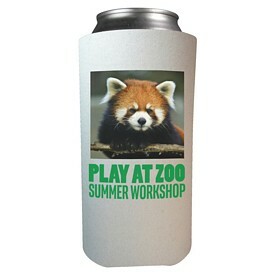 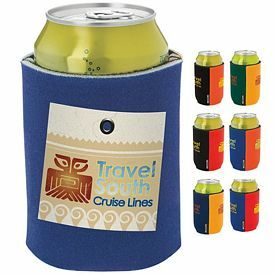 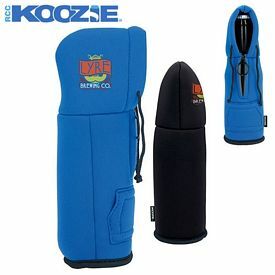 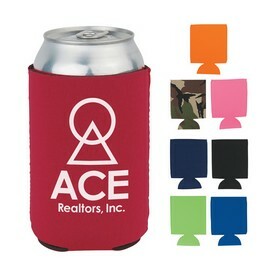 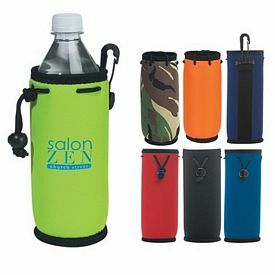 The latest form of promotional Koozies or can coolers is the one with full color printing. 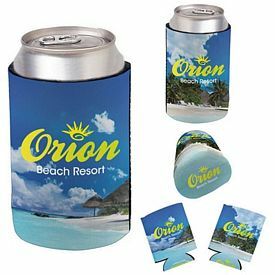 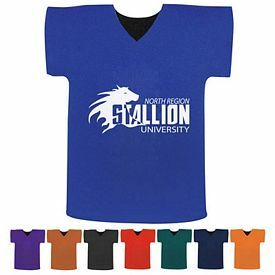 This is made possible by the use of process dye –sublimation.